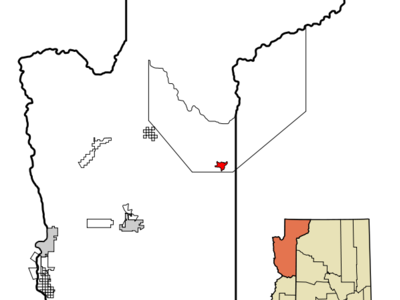 Peach Springs is a census-designated place (CDP) in Mohave County, Arizona, United States. Peach Springs serves as the administrative headquarters of the Hualapai and is located on the Hualapai Reservation.According to the United States Census Bureau, the CDP has a total area of 6.9 square miles.The Hualapai Lodge, and a small grocery market, but no gas station. It is the nearest town to Hualapai Hilltop, which is the trailhead from which hikers descend the 8-mile, 3,000 vertical foot trail to the town of Supai, Arizona, from which the renowned Havasu Falls and three other waterfalls can be visited. Here's the our members favorite photos of "Cities in Arizona". Upload your photo of Peach Springs!